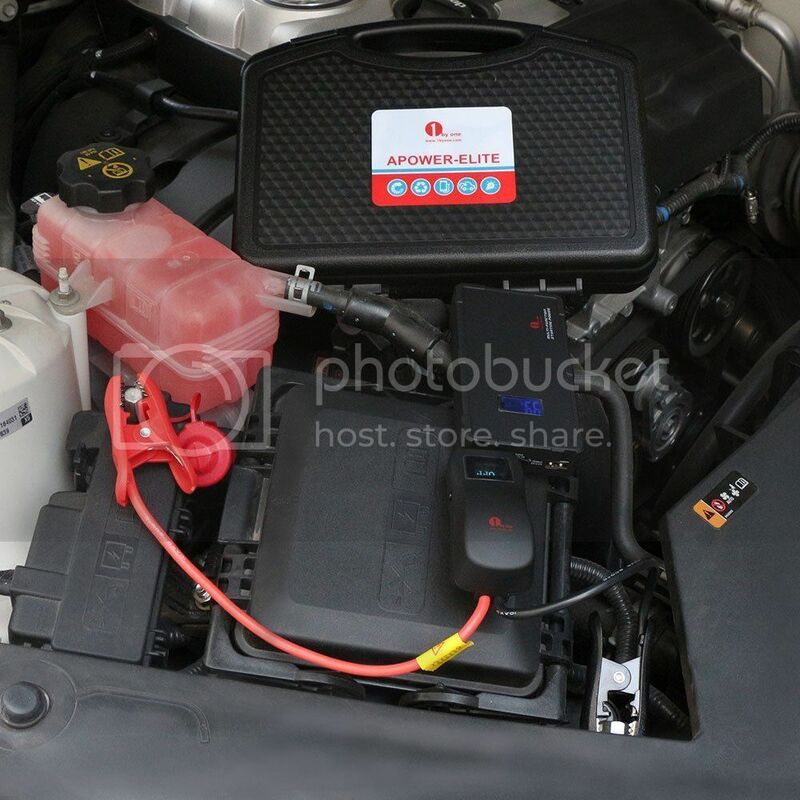 Mobile power is so important, first of all having your car battery itself properly powered. Followed by having everything else inside the vehicle well powered. 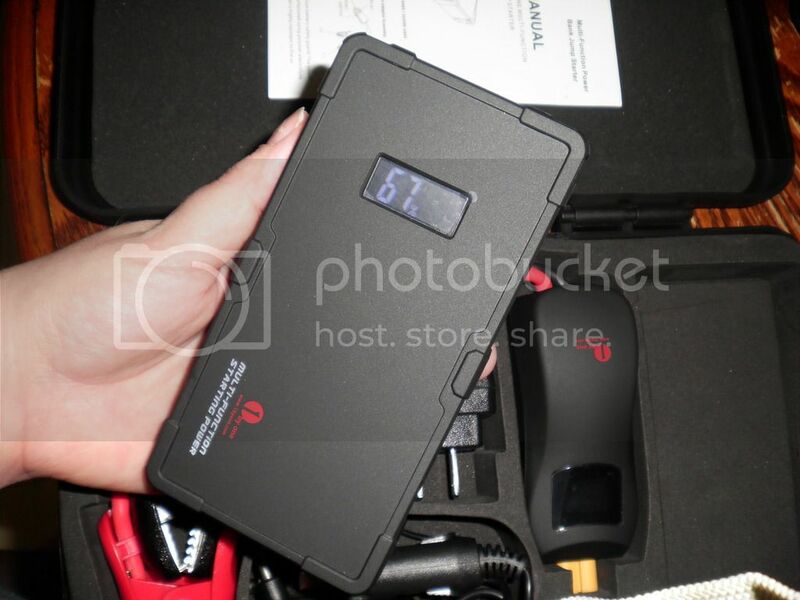 This week I got to test out a device that gives you the peace of mind knowing you have both, the 1byone 9000mAh 12V Multi-Function Smart Portable Car Jump Starter Powerbank for Smartphones and Digital Devices. Powerful enough to start your car, yet safe for you and your devices! 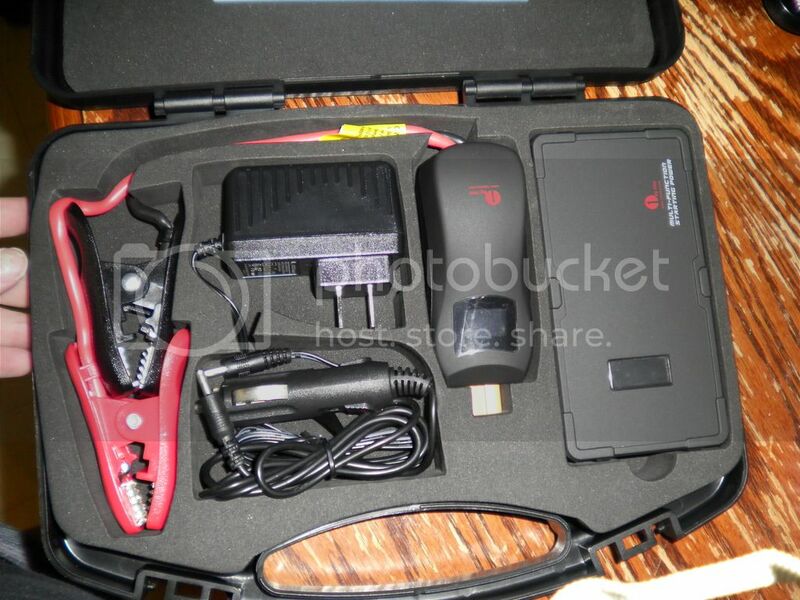 Powerful jump starter to safely jump start a dead battery in seconds. Supports fast charging. Low self-discharge. Up to 1000 cycles. 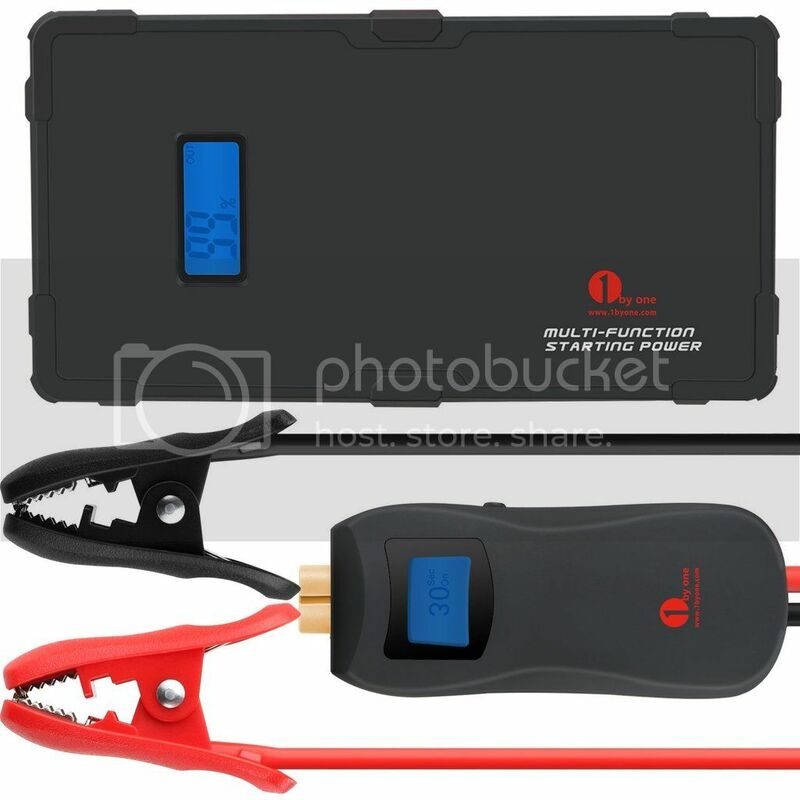 Help car start by a simple clip and no need to disconnect the original car battery. Portable, compact, lightweight design that will easily fit in your backpack, or glove box for convenience. Offers spark-proof technology and reverse polarity protection, which allows it to safely connect to any battery. Multiple safety design ensures jump starter is mistake-proof. Built-in LED that functions as a flashlight and can send out SOS distress signals. Charges mobile phones, portable video game systems, MP3 / MP4 players, PDAs, notebooks, car refrigerators and other compatible appliances. This device is really a life safer! First of all it comes in a wonderful plastic carrying case that allows you to easily carry it in and out of the car. Each piece has a nice outline making it easy to see where everything goes and put it away when you are done with it. The battery itself has a bright LED screen that keeps you updated on your battery percentage life whether using the battery or charging the battery. The cords are all very thick and strong and quality. The unit itself is a nice plastic and rubber that feels super durable! Out of the box it was about 87% charged and I was able to use it right away. I love how when I plugged my phone into charge it I could clearly see how much power was left in the power bank on the brightly lit LED screen. It took about 2 hours to charge it when I was done using it. It says that it will hold a charge for about 6 months. That's a great feature to know I won't put it away and it be dead when I need it. I didn't get to try the jump start feature because my car battery is strong, but I love how wonderful the design is to keep you and your car safe. 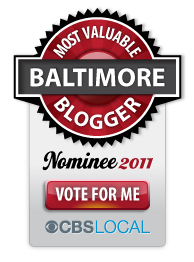 It boasts spark-proof technology and reverse polarity protection, which allows it to safely connect to any battery. Connecting is super simple too, you don't have to even remove the connectors, just place the unit connectors right above yours. An alarm will sound if you mix up the positive and the negative so you know to flip them. You plug the power bank into the jump start unit, press a few buttons and start your car right up. It says you can start your car 400 times from one charge. If you were having alternator problems and needed to get your car to the shop but had to stop somewhere that's really great knowing you can use the unit multiple times until you are able to get to the garage or even the store to buy a new battery. I know this unit is going to be a life safer when I need it! You can even use it for any battery up to 5 liters, so lawn mowers, power wheels, four wheelers, motorcycles, etc. Ideas for Improvement: Including a power converter, 3 prong outlet to USB could be an upgraded feature for new models that I think would add even more value to this already awesome set.